As a parent, we have a desire to know how well our children are meeting certain developmental milestones. New parents are going to check reference books and the internet to see what their child should be doing and when. Often parents worry about their child’s musicality. 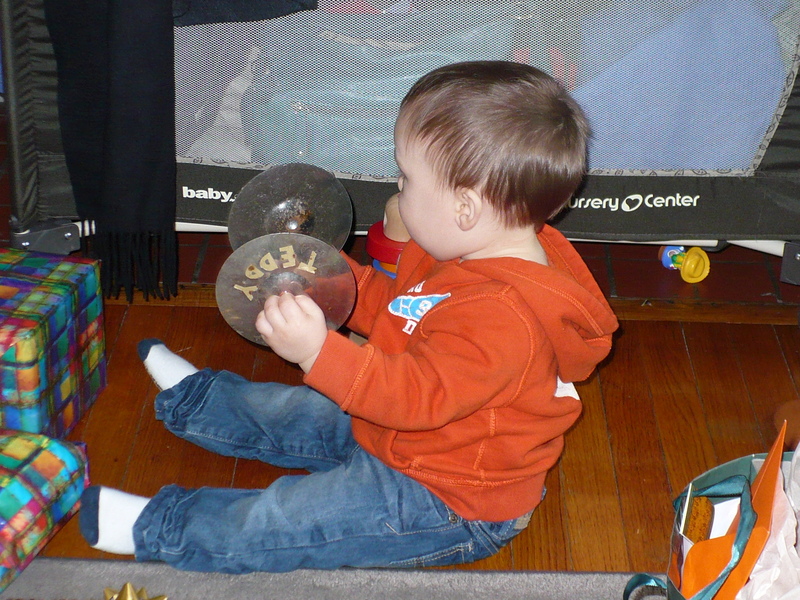 Just like other developmental milestones, musical milestones vary with each child, and sometimes the variance is even greater than with motor or linguistic milestones. A lot of this is because our culture doesn’t emphasize music the way many other cultures do, so children are simply getting less practice. Another factor is that sometimes we just can’t see what our child understands. If you are reading this blog and care about your child’s musical development, it is almost certain you had little to do with any delayed development. You can go to this PBS site to check out musical milestones. However, this post isn’t really about milestones. What if a child can’t, doesn’t, or won’t sing? My son, the elder of my two children, obviously loved music from a young age, but he was well past two by the time he did anything that resembled singing. As a music teacher, I felt troubled by this. Didn’t I sing enough to him? He certainly got enough music in utero, as I was singing as an elementary music teacher, all day, every day until his birth. Now, he certainly does sing, but he has developed an insecurity around singing. Maybe he feels that because it takes him a long time to learn songs (especially the words) that he isn’t good at it. In fact, he’s said so. Hearing “mama, I’m not a good singer,” is heart-breaking. If you’re dealing with something similar (maybe your child asks you to stop singing, only sings when he doesn’t think someone is listening, or doesn’t sing at all, but loves dancing to music), I don’t have any magic answers for you, but I have some suggestions. Figure out how your child likes to be sung to. Maybe they don’t want “background noise,” but want to be sung to, face-to-face. Maybe face-to-face is too much for an introverted child, but they will join in to music that is around. You may want to catch their singing on camera, but while some children will jump at the chance to perform, others will shrink from it. Please comment: What got your little one to start singing if they were reluctant?